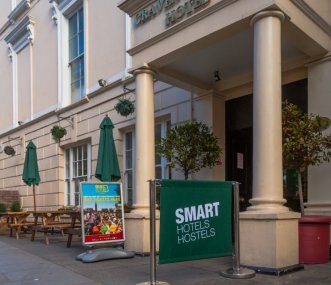 Welcome to Smart Hyde Park View Hostel. We aim to provide comfortable, stylish, convenient and affordable accommodation in Central London at a price that can't be beaten. Sleeps up to 240. 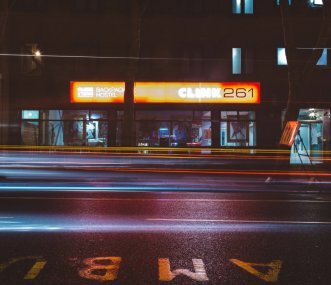 Clink261 a stylish London boutique hostel, where modern East London chic meets old-fashioned British comfort. Sleeps from 4 to 175 people in dorms for 4 to 16 people each. 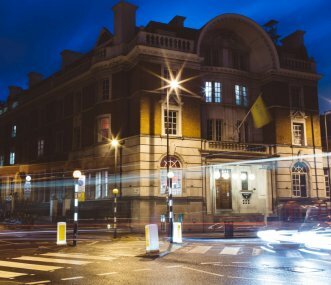 Independent Central London Hostel, breakfast is free, dinner is £3,WiFi, 24 hour reception, large outdoor garden for barbecues.Located in Zone 1 in Kensington and Chelsea - prestigious and safe! Clink78, which sleeps from 4 to 700 people, combines 200 years of history with a quirky and colourful interior in London Kings Cross. 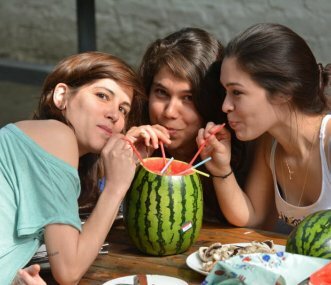 Set in a former courthouse, our hostel is truly unique! 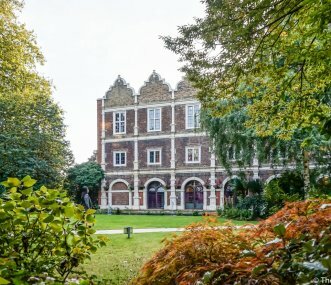 Safestay London Holland Park is ideally located in the heart of London within one of the capital's most prestigious parks, residing in the East Wing of the park's original Jacobean building.